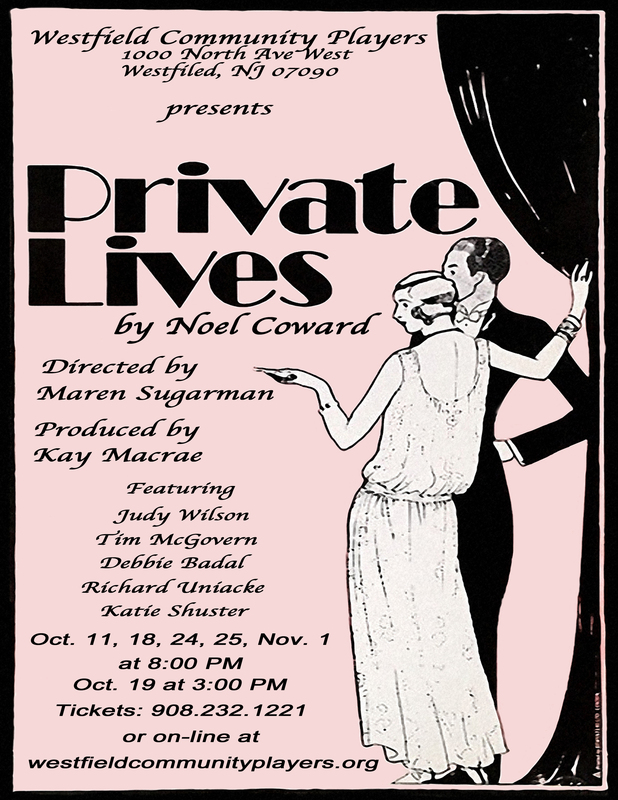 Private Lives is one of the most sophisticated, entertaining plays ever written. Elyot and Amanda, once married and now honeymooning with new spouses at the same hotel, meet by chance, reignite the old spark and impulsively elope. After days of being reunited, they again find their fiery romance alternating between passions of love and anger. Their aggrieved spouses appear and a roundelay of affiliations ensues as the women first stick together, then apart, and new partnerships are formed. A uniquely humorous play boasting numerous successful Broadway runs boasting such as stars Coward himself, Laurence Olivier, Tallulah Bankhead, Gertrude Lawrence, Tammy Grimes, Richard Burton and Elizabeth Taylor. 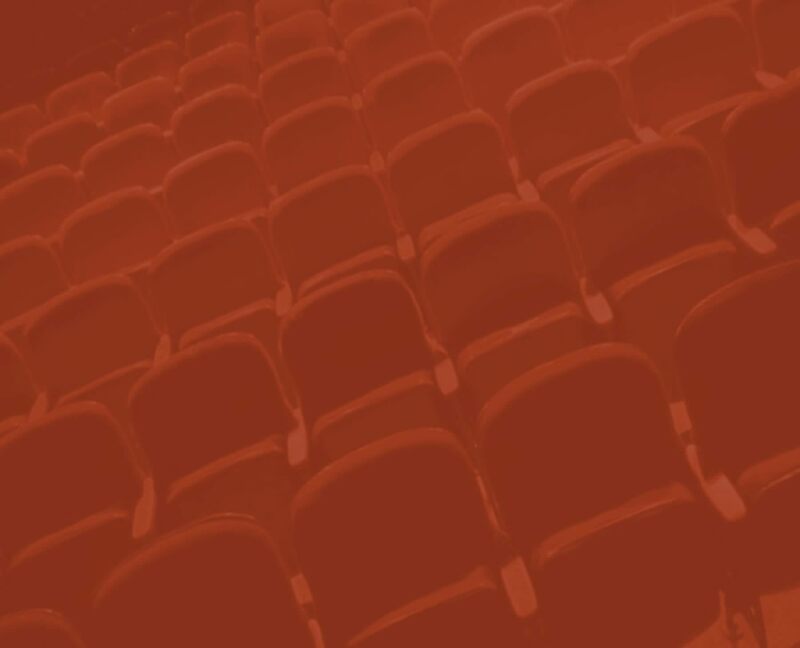 Barefoot in the Park is produced under special arrangement with Samuel French, Inc.